Anyone who knows me personally can testify to the fact that I LOVE trying new hairstyles. My hair has been every length, and almost every color. I love to keep my man guessing when it comes to my hair. It’s fun to change-up your style and express different personalities in you look. However, I have never tried irregular hair colors. When I lived in Berlin I admired the blue, red, green & pink hair trends that the berlin woman were rocking in 2014. However, I never had the urge to try them until now! 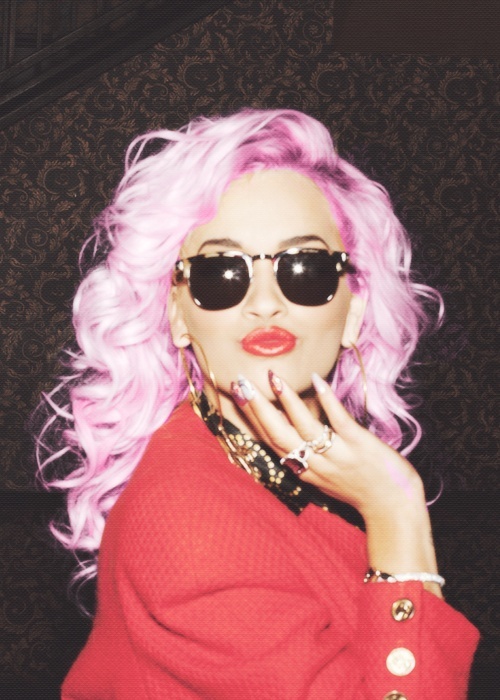 Leave it to Rita Ora makes to make me want to go out and dye my hair pink—I’m guessing I’m not the only one she inspires. However, I probably won’t do it, and here’s why: It would too be hard on my hair (all that bleach and dye), I get anxious just thinking about the upkeep, and most of all, I worry that I’d regret the drastic change after a week or two. I’ll soon be able to put those fears aside. There is a new technology in the works that will make it possible to change hair color without dye. Yes! You heard me correctly- you’ll be abel to dye your hair any color you want, without dying it! This new hair-color technology will be like press-on hair color, all you’ll need is a flatiron! Sounds to good to be true right? Well, it’s coming! The inspiration for this technology came from butterfly wings, which get their coloring not from pigments but from microscopic patterns on the wings surfaces that interact with light. Scientists can imprint similar nano-size designs onto human hair to give it iridescent color. This is achieved by using an etching machine that causes the hair to retain the new color until it grows out. 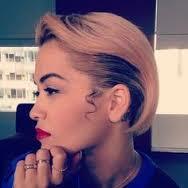 At the present time this method is impractical for a full head of hair. However, scientists are working on improving this limitation. The general idea behind this technology is that it will become possible to apply temporary color patterns to the hair with a simple flatiron. The steps will simply require you to coat the hair with the product, which would be absorbed into the hair with the help of a flatiron. You can simply wash out the color when you are ready for a new shade. Simple! I can’t wait for this technology to hit stores. This technology will take my love of versatility to another level! So, would you try this product when it becomes available? Taylor Swift graces the cover of Wonderland magazine almost au natural, and she is stunning! Swift is styled with slicked back hair, minimal bronzed make-up and bushy brows, making her look very indie and fresh. The 24-year-old has been sporting the polished girl-next-door look for quite some time now, so it’s refreshing to see the singer switch it up. Do you love Taylor’s new hipster look? Or do you hate it, and prefer your Taylor more polished? Extensions have never been easier! The newest hair craze is “The Halo Hair Technique”, and it rocks! This new hair technique allows you to go from short thin hair, to long thick showgirl hair in just minutes! If your looking for a way to add versatility to your hair, without the hassle of spending hours at the hairdresser, this is the product for you! This new hair technique allows you to have the hair you want, when you want it, without making a commitment to a particular hairstyle. What I like the most about this new product is that Halo Hair is gentle on the hair. 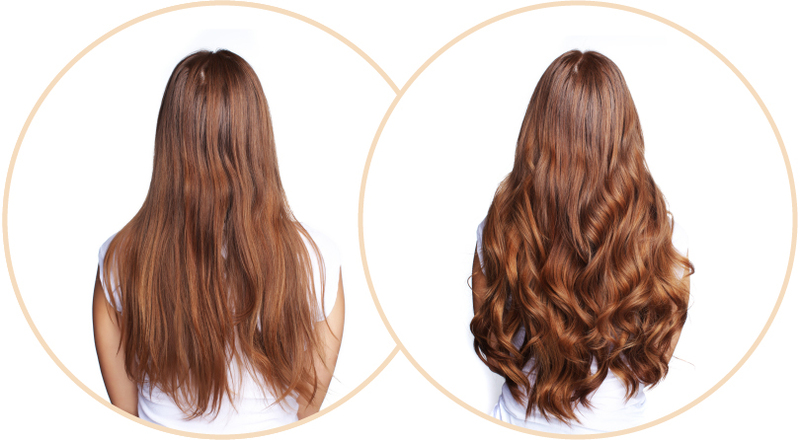 Hair extensions can be damaging to the hair, especially after prolonged use. However this technique eliminates the damaging risk factors associated with hair extensions. Click on the links above to learn more about this new hair craze. 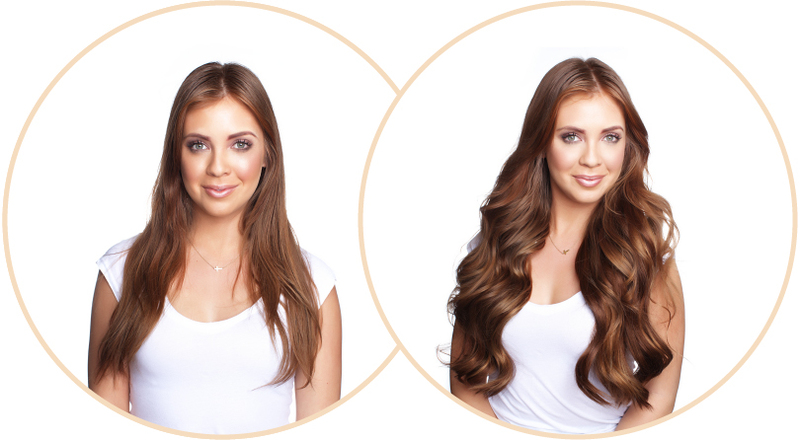 In the videos you can see how simple the Halo Hair extensions are to apply. 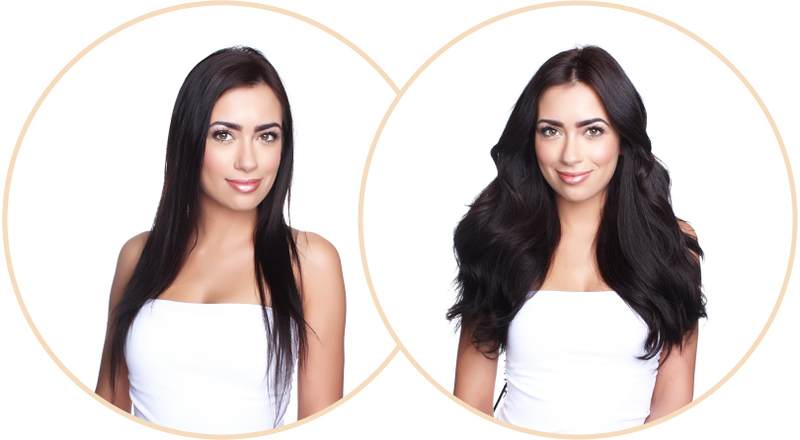 Also, to see how simple the Halo Hair extensions are to apply to Black women’s hair, just click on the link below. If you missed the EMA’s your in luck! The award show was hosted by the fabulous Nicki Minaj. Click on the link above to watch the highlights, and performances.